Dating Coach for Women – Are You Ready to Settle Down Without Settling? Brave! You’ll have to get out of your comfort zone to get what you want in love! What men need to settle down and sympathize with why they must have these things to commit from the heart. How to give it all to them while still being your most empowered Goddess-y feminine you. If what you really need is a situational or time-sensitive answer, but you don’t need the whole dating coach via “text coaching” package, this service is for you! Email me your question in 500 words or less. I email a detailed reply within 24 hours Monday to Friday PST (Vancouver BC time). You make the right move, say the right thing, feel victorious, giggle like you mean it! Text me your Q (max 500 characters) Monday to Friday 10am – 3pm PST. If you’re looking for one-on-one personal coaching via phone or Skype, email me and I’ll connect you with the right dating coach for you! I’ll give you feedback that’ll help filter out the douche-bags and get the Good Guys intrigued in you! Click add to cart; process your order. Email me your current bio and photos you’re using / planning on using. Expect a detailed reply with feedback within 48 hours Monday to Friday PST. Modify your profile as per recommendations. Are meeting a lot of great men and getting 2nd and 3rd dates with the type of guys you want to settle down with. Unless … you don’t want any of them. In which case, your “picker” might be broken and WakeUP2Luv can definitely help you fix that! Don’t really truly want to be in an intimate relationship. Seriously, relationships are not for everyone! (And that’s OK.) Unless … you think you might want one at some point, then WakeUP2Luv may help prevent you from making a painful mistake on who you choose! Are not willing to let go of the limiting beliefs that no longer serve you! Please note: Anna is not a crisis support line. Please contact an appropriate agency. Get help – you are worth it! BIG BIG HUG! Am not a shrink! If you’ve ever had a “therapy session,” you probably know that therapists don’t give advice. Heck, that’s the most effective thing I can do for you: give dating, love and relationship advice and “homework” that works. Am a woman, but I think like a man. Women’s surprise about men’s behaviour is the only thing that has surprised me all these years. I got rejected (or dumped) several times in my tender teenage years and decided that would never happen again. It didn’t. I studied human behaviour, especially men’s. A lot. Like, obsessively. More relevant for you: I practiced a lot. Since then I’ve always “got the guy” I wanted. This is not to impress you but to say, I “get” guys; I understand men’s needs. I can help you “get the guy” and live happily ever after. And, I learned that what we think we want isn’t always good for us! I’ll help you learn from my practice relationships in the Fix Your Picker part of the WakeUP2Luv Program. Why I do I want to be your dating coach? I live vicariously through your love success! True story. I want you to succeed. I believe love is the answer. Not just in our dating relationships. It takes a lot of self-love (read: courage) to get out of our comfort zones to get what we want in life, including the perfect (for us) mate. You haven’t found him yet so take a risk. I can help you get unstuck and become your best self to find, attract and keep your special sweetheart and fast-forward to the laughies and fun bits. No worries! Sign up for FREE #JustTheTip updates. 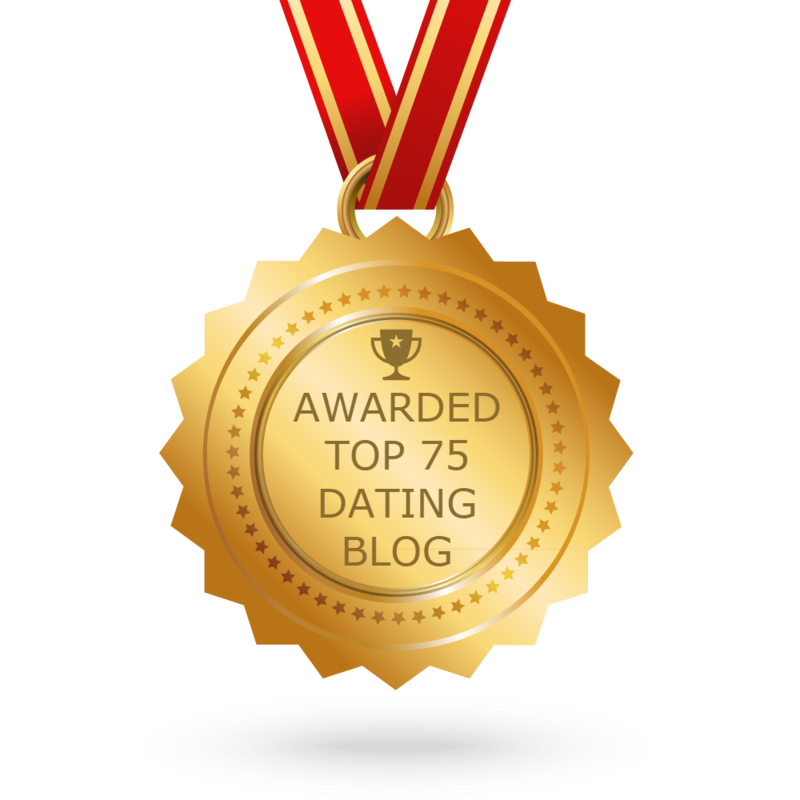 You’ll get weekly valuable dating advice straight to your inbox plus occasional exclusive 1-1 coaching offers and online courses sales not available anywhere else!